What Is a Classic European Facial? If you are wondering what skin care treatment to choose when you go to your favorite spa the next time, you should definitely consider a classic European facial. It is a comprehensive routine which is safe, pleasant and rejuvenating. Find out more about the stages of the treatment and its overall benefits. When you use the services of a reputable spa, your classic European facial will actually begin with a short interview about your skin type, any issues which you have and the routine which you use to for skin care. The beauty therapist may also ask you about your diet and lifestyle habits to get a better idea of the right kind of products to use. You will put on a cap and sit down on a reclining chair to receive your treatment. It begins with a thorough cleansing of your face. This steam of the process is very gentle and you will feel your skin refreshed right away. The therapist will examine your skin using well-lit magnifying glass to determine the best products and techniques for the procedures which follow. This analysis is extremely important for getting the best results in the end. The next part of the classic European facial involves the application of steam to the face. The purpose of this is to open up the pores so that the dead skin cells, sebum and impurities can be removed more effectively. 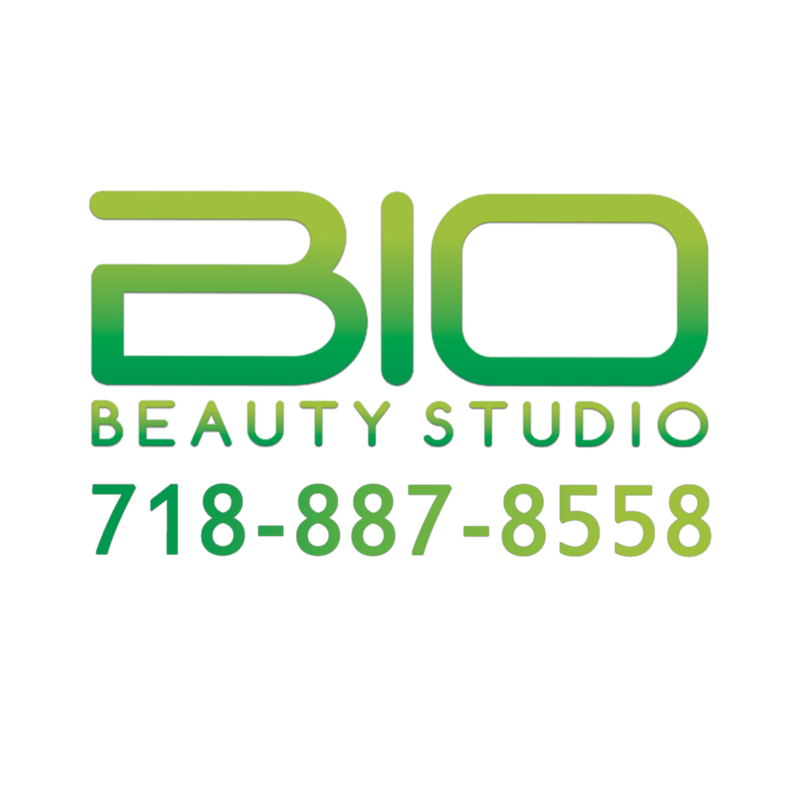 The beauty technician can use mechanical or chemical exfoliation depending on the type and condition of your skin. When the layer of dead skin cells is gone, the skin will be stimulated to produce more collagen and elastin naturally. This will give you firmness, smoothness and natural radiance too. Extraction is the removal of blackheads and whiteheads. Basically, this is the extraction of the mixture of sebum, impurities and bacteria clogging the pores. It is done with a specially designed instrument and can cause some discomfort. It you don’t have a problem with blackhead and whiteheads or you have overly sensitive skin, you can talk to your beauty therapist about skipping this part of the treatment. The massage which you will get is probably the best part of the classic European facial. It not only feels great, but stimulates the blood flow to the skin and tones the facial muscles. This will contribute greatly to your glowing and rejuvenated looks. The next step involves the application of a mask on the face. The professional will choose a mask based on your skin’s type and condition. The product will target the precise problems which you are trying to get rid of. You can expect to receive some kind of other treatment while you wait for the mask to take effect. The classic European facial is completed with the application of a toner, moisturizer and a cream suitable for you. You can expect the products to offer sun protection too unless you are getting the treatment in the late afternoon or early evening. This is important for getting the best end result. What Are the Benefits of a Micro Photo-Therapy for Anti-Aging? Acne Facial, What Are the Benefits? Oxygen Facial, What Are the Benefits?